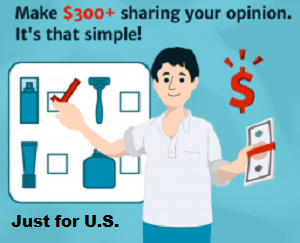 High quality images sell products. Here’s how you do it. 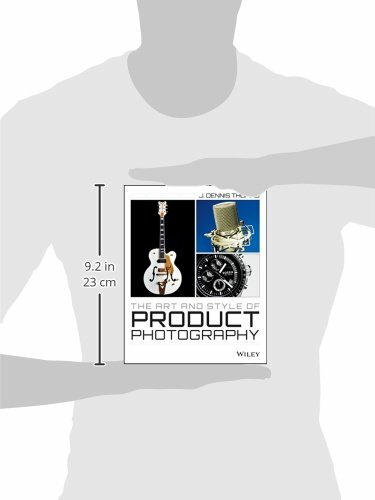 From cereal boxes to billboards to photos on Amazon, product photos have a strong impact on viewers. Now you can master the secrets of effective product photography with this essential guide. 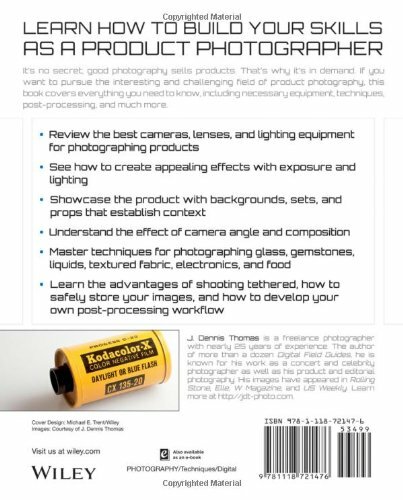 Author J. Dennis Thomas guides you through the basics, from selecting the right equipment and practicing different lighting techniques to controlling exposure, using backgrounds and props, and much more. Whether it’s jewelry, food, fashion, or other products, learn how to photograph for effective selling, while building the skills and tools you need for a career. 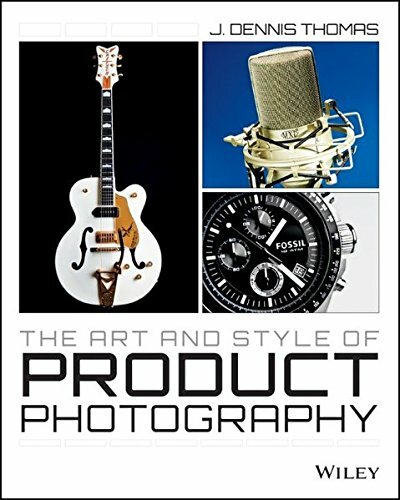 Take photographs that impress, intrigue, dazzle, and sell with The Art and Style of Product Photography.